Hi, Good Morning. Thank you, friends and viewers. 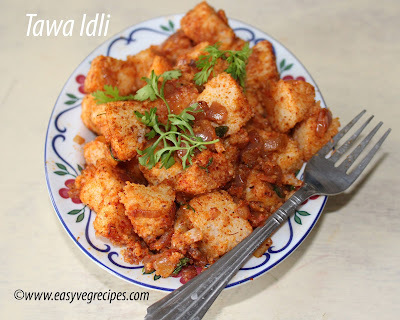 Today I will post how to make Tawa Idli Recipe. Tawa idli is a spicy snack item. It can be made with leftover idlis. I usually make idli upma with them, but this time got the idea of making it. We make tawa pulao, in the same way, tried this. It was awesome, kids liked it very much. When they saw this on the dining table, they thought that I made something with paneer. They asked is it chilli paneer, I said no. Asked them to guess what it is, without allowing them to touch it. They could guess it only after I served them. :) A small quiz for them, of course, both of us enjoyed. It is very simple and easy to make. Just saute them along with some spices, sprinkle little lemon juice and serve it. 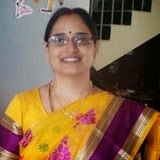 I too liked it very much, so thought of preserve it in my blog. 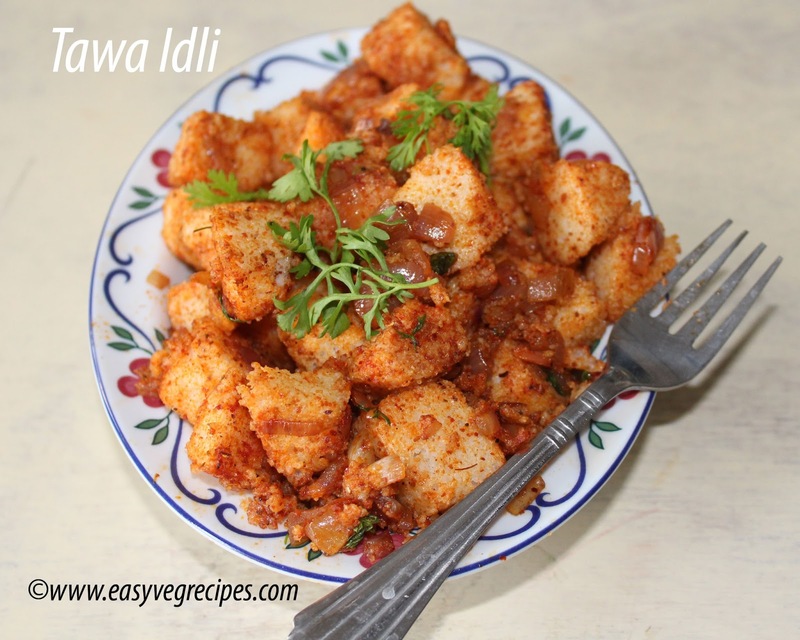 Tawa Idli -- Idlis sauteed with onions and spices. Heat butter in a kadai, add onions. Saute them till they turn translucent. Add salt, red chilli powder, garam masala and pavbhaji masala. Add a 1/2 cup of water. Allow it to boil for a while. Add chopped idlis and mix well. Let all the spices coat with idlis. Cook this for half a minute. Lastly, sprinkle lemon juice and garnish with coriander leaves. 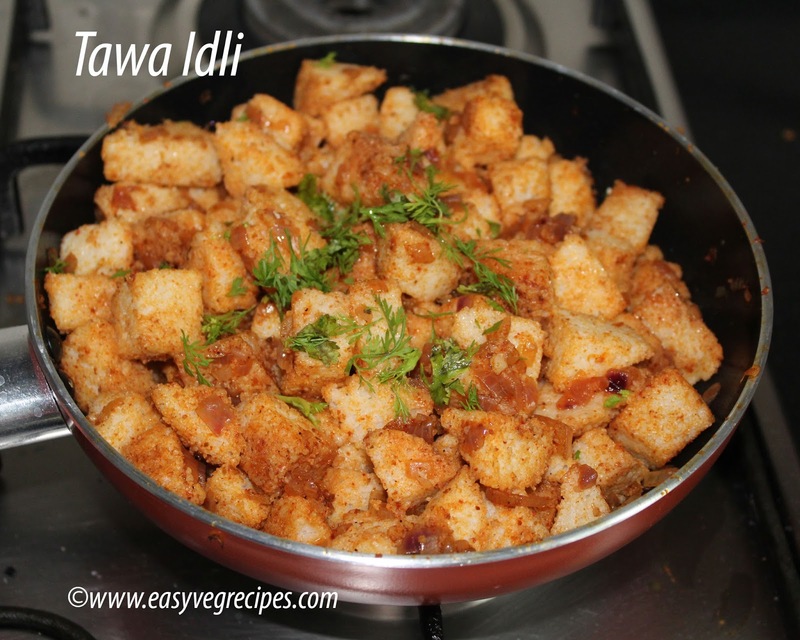 Serve tawa idli as an evening time snack.